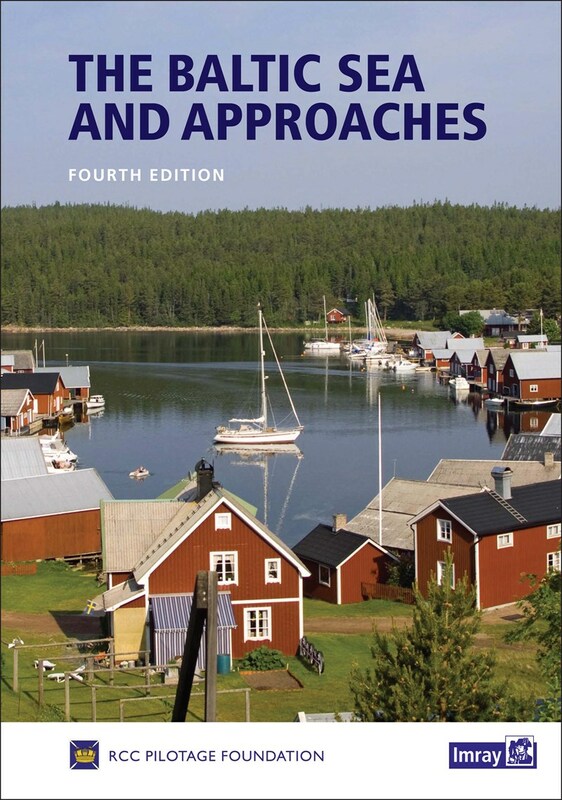 The RCC Pilotage Foundation has recently brought out a fourth edition, published by Imray, of their extensive guide to The Baltic Sea and its Approaches. 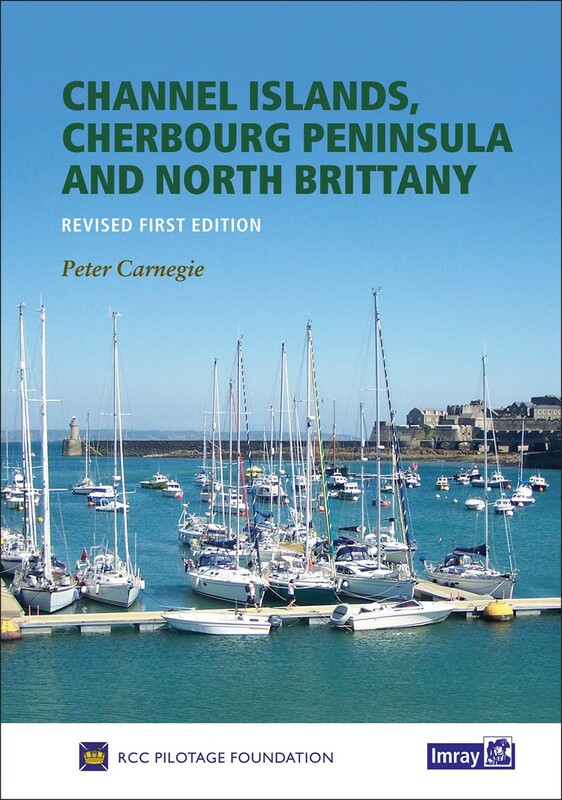 This latest edition, which covers nine countries fringing the Baltic Sea, has been greatly expanded and updated to include an additional 63 pages of invaluable information including new photographs accompanied by chartlets of approaches to the principal harbours. For anyone planning a first trip to the Baltic or as a reference book for the seasoned visitor, this is an essential resource. 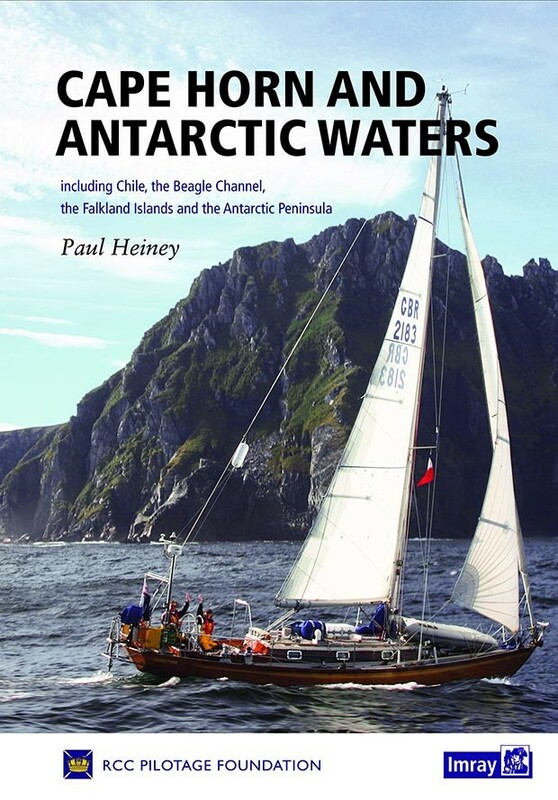 The coverage of this book is not only extensive in area, but also in the variety of waters to be found here. 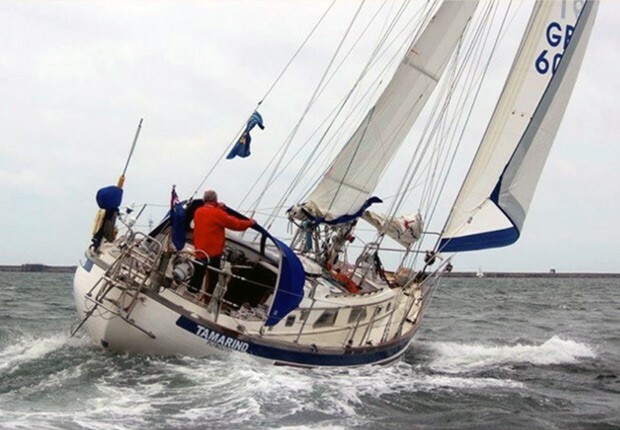 This includes inland waterways, lakes and canals, the sheltered waters in Denmark, and archipelagos in Sweden and Finland, as well the open water passages. The variety of berthing facilities, anchorages and rock moorings, also means that a wider range of equipment has to be carried to suit. 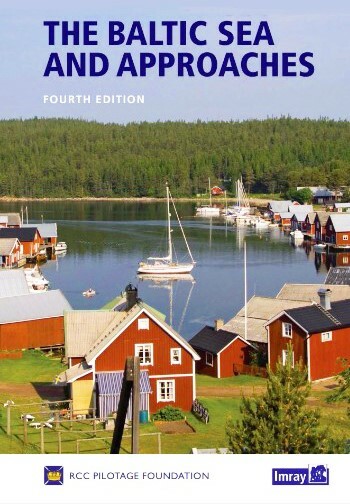 Of particular interest to first-time visitors is a comprehensive introduction with advice on routes to the Baltic, customs formalities, crew change-over destinations, health precautions, berthing systems, sewage regulations, sauna etiquette and general helpful advice on preparation and what to expect. This book does not pretend to be a comprehensive detailed harbour guide for the countries covered – individual anchorage and harbour books exist for this purpose; rather it provides a wonderful overview of this very extensive cruising ground in one volume, and the outstanding presentation makes it a pleasure to own and read in its own right. 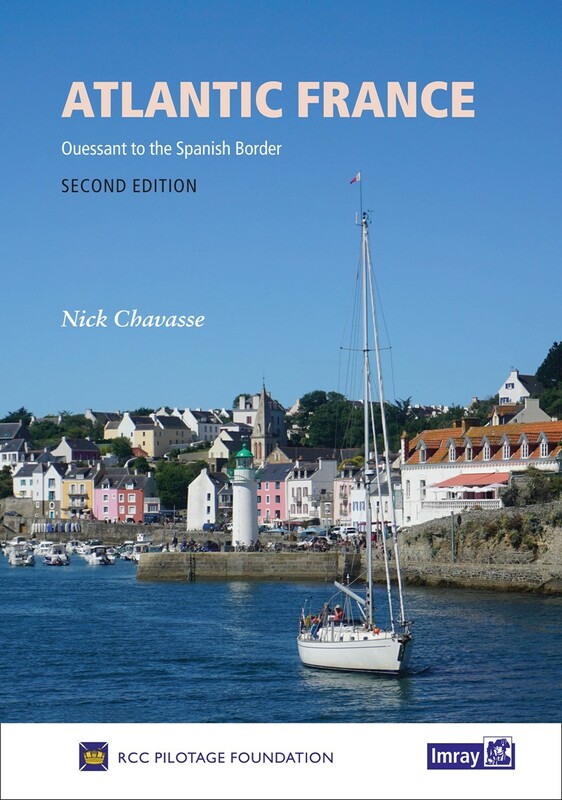 Nigel Wollen and his team of contributors have together made this book a valuable mine of expertise and information that should be carried by the many yachts visiting this area; it reflects the high quality expected of, and provided by, RCC Pilotage Foundation publications.